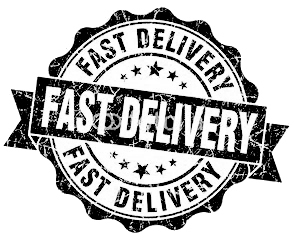 All of our delivery times can be quoted on ordering. Bespoke made items from our workshops are usually produced within a three week timeframe but a more exact date will be given on ordering depending on the type of fabrics chosen. For brand name orders such as Heirlooms and Pratesi the manufacturing times can be six to eight weeks. European and Worldwide shipping is charged at cost and we offer a variety of service ranging from 24 hours to 3-5 days depending on the destination. Our deliveries come with standard insurance but extra insurance can be purchased and is advisable for fragile items.